Did you know that arthropods are the most numerous and diverse animal groups which includes insects, spiders, crustaceans, and their kin?! More than 80% of all animal life on Earth is some type of arthropod. Arthropods vary in shape, size, and function. Due to their typical small size, and often ability to fly, they are able to inhabit even the most harsh environments. 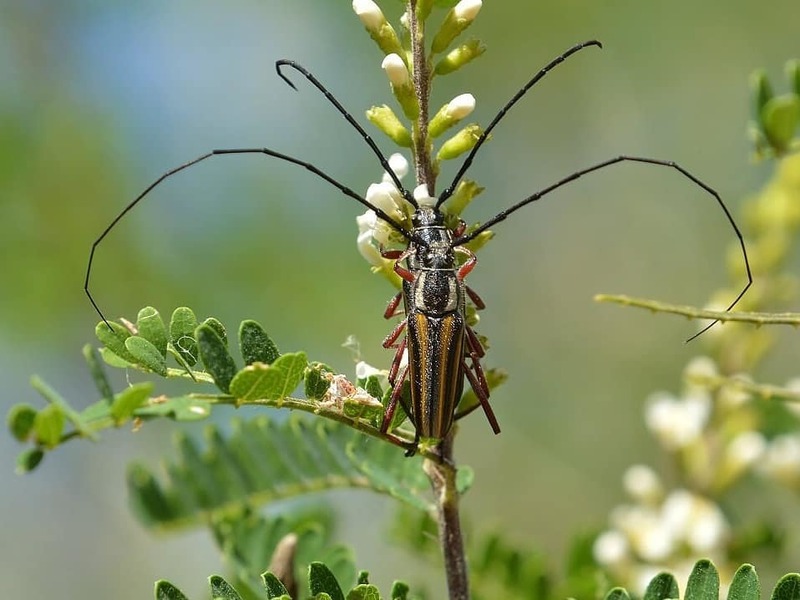 Sibley Nature Center encourages you and your family to take a step out into the garden, or along the Sibley trails, and see what types of arthropods you can spot! Here at Sibley we try to do "upcycle" crafts as much as possible. They help reduce the materials needed, and also teach an important lesson in the 3 R's: reduce, reuse, recycle! This month's activity is "painting with nature"! This craft is so much fun to do, and takes very little supplies. 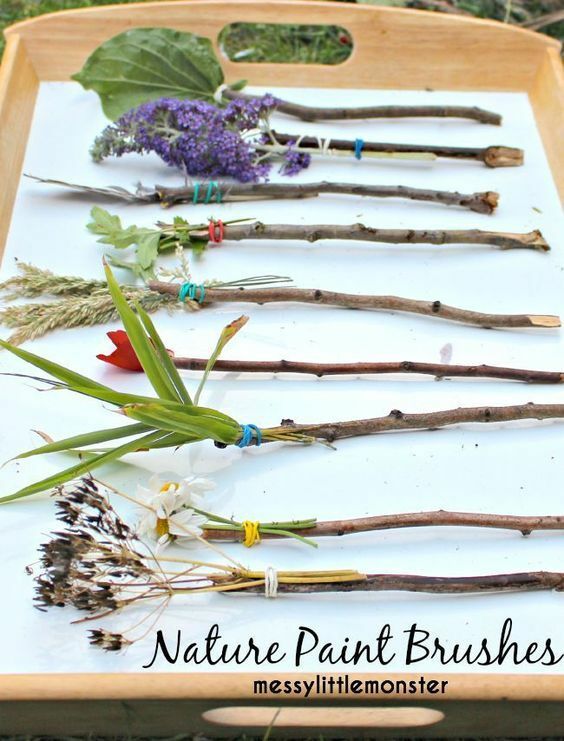 It also encourages children to think outside of the box on what nature items around the house they could use to paint with! For how to make your paintbrushes, and more tips when painting with nature, visit HERE! Looking for something fun to do outside? Below you'll find some helpful tips for Bird watching, a list of fun activities to do outside, and more! Play in the dirt! Make mud pies!